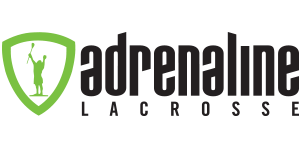 Welcome to the NEW Adrenaline Lacrosse Events Registration System! We are fully committed to improving every aspect of your experience. As such, everyone will be required to create a new account in our system - Coaches, Parents, and Players. If you have any questions or comments, please email Events@adrln.com. Check out this Lacrosse tournament 'Draw Control Academy Overnight' with Adrenaline Lacrosse!